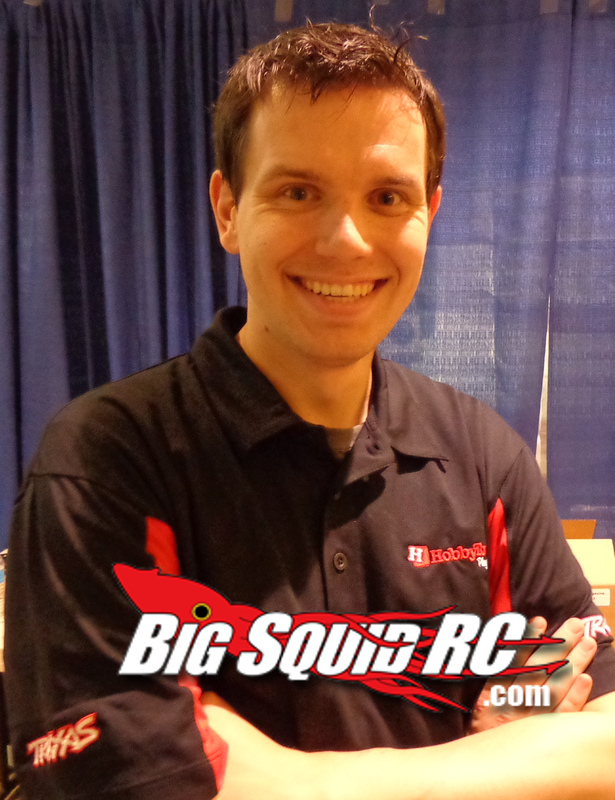 Raging Rotors: Like Being Attacked by Mosquitos « Big Squid RC – RC Car and Truck News, Reviews, Videos, and More! Hello all! First of all, iHobby was surely entertaining, and I had a great time bashing with the crew as one of two pilots representing BSRC. Those Dromida Ominus (or is it Omini?) sure took a beating, especially with Cubby behind the controls. Side note: apparently I shall hereby be called Kevin Hot Sauce. Please forward all questions to Tim, as I have absolutely no idea where that came from. Okay, I am now on point, and I can’t help but get really confused by the decisions on some of the major quadcopter manufacturers. I have two major names developing multiple quadcopters around the same price, same size, and with about the same features. I now count not 1, not 2, but three different nano-micro quads (i.e. ProtoX) on the shelf of my LHS with more on the way (another 3 so far, totalling 6). Yes, this may sound partially redundant compared to my ‘rant’ a while back, but this situation is insane in my opinion. Yes, the Estes ProtoX has proven that nano-micro quadcopters are fun and can be enjoyed by all, but what good is it to start throwing them in the ‘overseas photocopier’ when there original has solidified itself in the market share? A clone or two I can understand between all the major brands and/or companies, but this has gotten out of control. I appreciate trying to continue to perfect this style of multirotor, but I cannot help but think that this endeavor by so many companies is just (from a business perspective) throwing good money after bad. In other news, there will be some unboxings and reviews coming down the pipe from Ares RC via Firelands, as I got my hands on some new quadcopters and a helicopter. 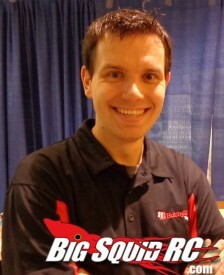 I hope to find a way to review how effective SAFE is on RC aircraft and how it helps train beginner pilots (read: me). Feel free to contact me with any questions (kevin [at] website) , and maybe I can do some Ask Hot Sauce for everyone.